Episode 22 is up for download at CLAMP no Kyoto Agaru Sagaru‘s official website. It seems like this episode was a continuation (sort of) of last week’s episode, that is because they started by reading a message from a listener who wrote about last week’s talk regarding detective stories. They went on talking more about detective stories for about 2/3 of the show. CLAMP Gakuen Tanteidan was briefly mentioned. Last week and this week’s episodes weren’t very popular on twitter — judging by what the listeners were tweeting live — and yet, it seems like they got that one message who asked them to talk more about detective stories, out of the many possible e-mails regarding their own works, and that message became the selected one xD The result is that no one, apart from CLAMP, cares! They played eX Dream in this episode, although there was nothing related to X in this episode. Bring back the work-related talks, please! Not much happening these days, huh? Thanks for everybody who checks this livejournal daily in the hope to see CLAMP news, because we have some today! 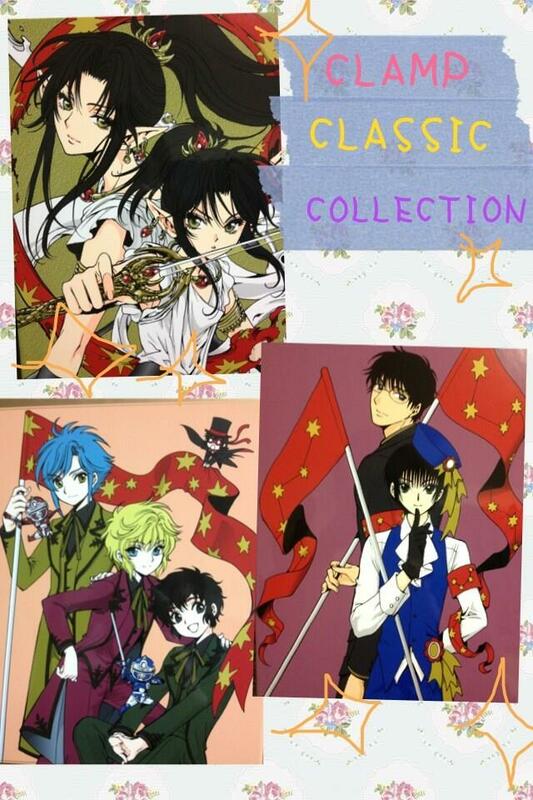 As you may or may not remember, last year Kadokawa re-released some of CLAMP’s classic titles under a series called CLAMP CLASSIC COLLECTION. 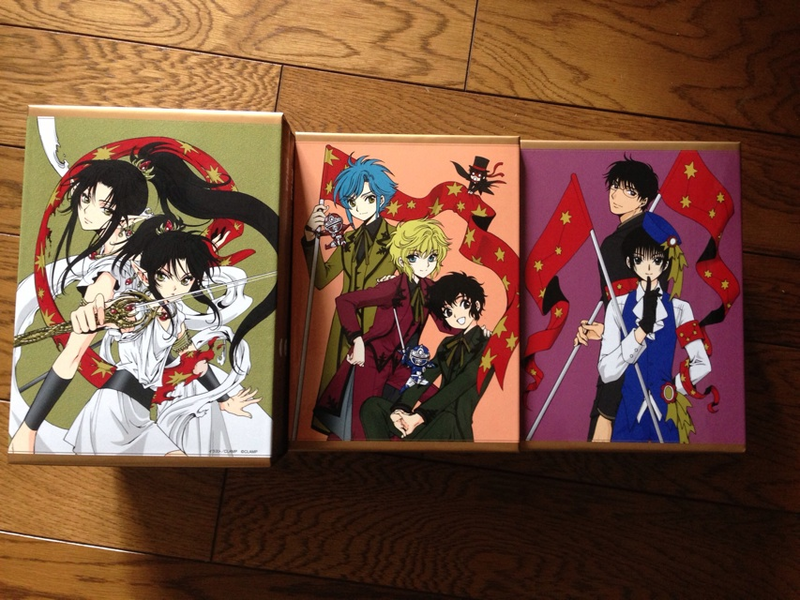 For those who purchased all volumes, special boxes to store all volumes featuring new CLAMP illustrations were given as a bonus. 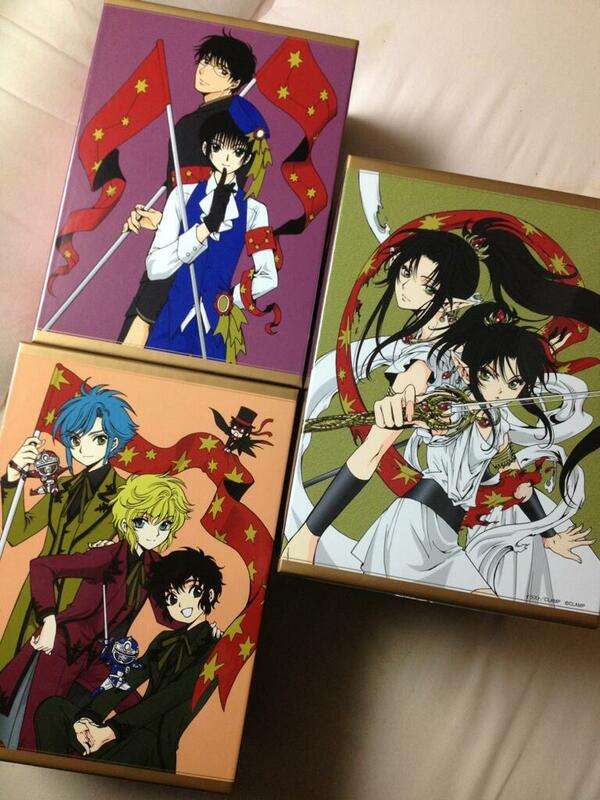 Even though the last volume of the series came out in November of 2012, only now the boxes have been sent out to the people who earned them. I was starting to think these boxes would never see the light of the day! I’m glad to see them — and the new drawings! There is also a new Kobato. illustration! 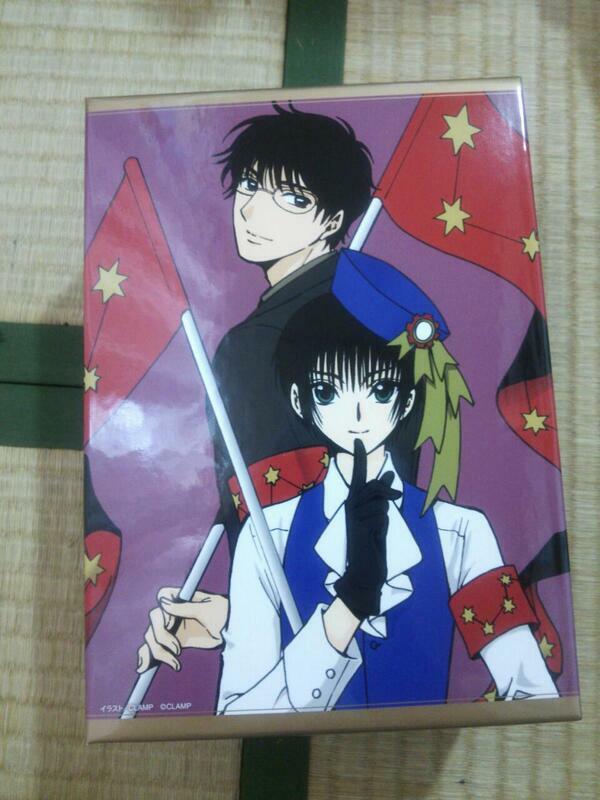 CLAMP made this drawing as a gift for Kana Hanazawa’s (Kobato’s seiyuu) first concert. It is part of the contents of the concert’s special pamphlet. Kadokawa Shoten will re-release some of CLAMP’s earliest works starting in December 2011 with a new release every month during one year. The books will be published with soft cover and size A5 (14,8 x 21 cm). The information came with a flyer that came with the 6th Kobato. volume (thank you ozaka_tomoe for letting me know about this!). 03/2012 – 20 Mensho ni Onegai!! It seems Kadokawa acquired Shinshokan’s series and will republish them, along with their own early CLAMP works. I think these new releases will not follow the original page count (they will probably have more pages), that would explain why there is only one release for 20 Mensho ni Onegai!! and Gakuen Tokkei Duklyon, and also why Tokyo BABYLON will have 3 books and RG Veda, 5. With this, Kadokawa owns the rights of 14 out of 22 CLAMP titles (Kodansha has 6, Shueisha has 1 and Hakusensha has 1). From November until March, Bandai Visual will re-release in DVD format several titles under their EMOTION the Best label and the TV anime series of CLAMP Gakuen Tanteidan was chosen as one of them. 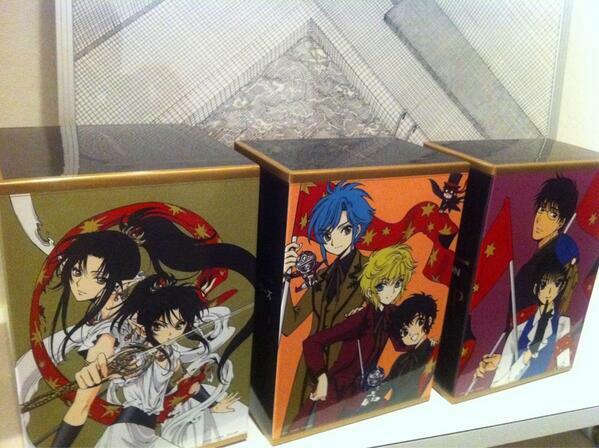 The BOX will compile all 26 episodes of the series and will be released on December 22 for 15.750 yens. 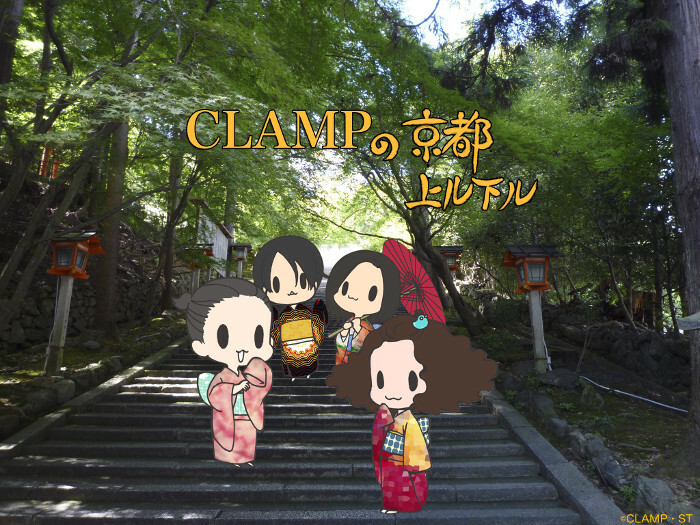 The staff of CLAMP FESTIVAL 2011 TOKYO announced today that the event will have its own original character(s)! A preview pic has been posted but all we can see so far are the Mokonas’ ears. 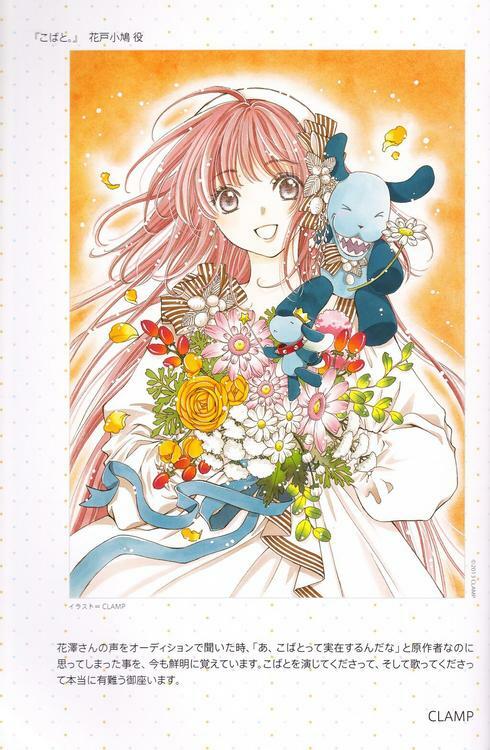 CLAMP designed a new doll in collaboration with Blythe that will be released later this year. A first look of that doll can be seen at the “Blythe 10 Happy Memories” exhibit. The doll is called B2・HOLiC and was designed after Yuuko, from XXXHOLiC. It will be displayed at the “Blythe 10 Happy Memories” exhibit from July 23 until 25. The exposition is currently being held at the PARCO FACTORY gallery in Shibuya, Tokyo. The doll shown at the exhibition is told to be slightly different from the final version that will be put on sale later this year.